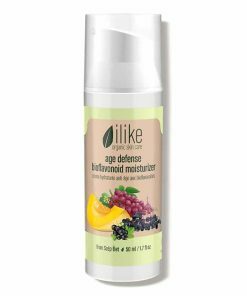 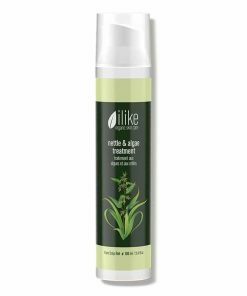 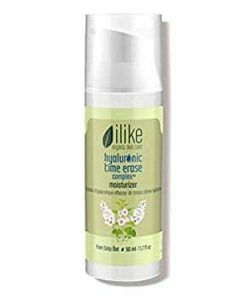 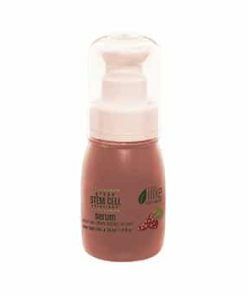 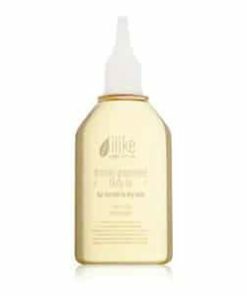 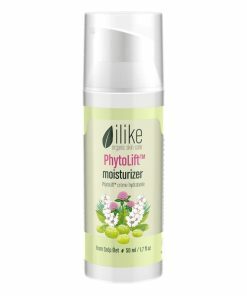 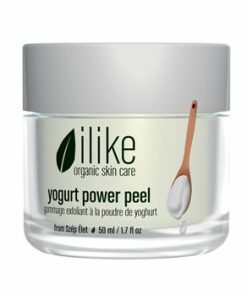 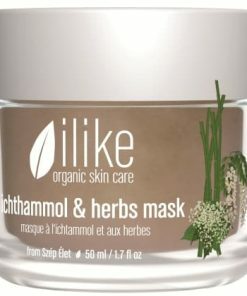 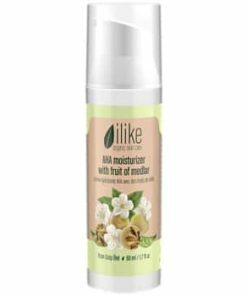 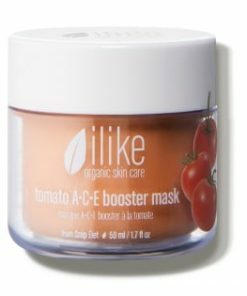 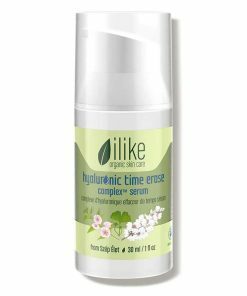 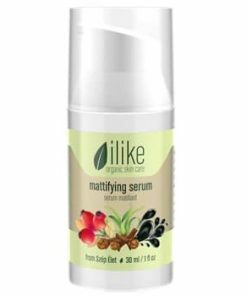 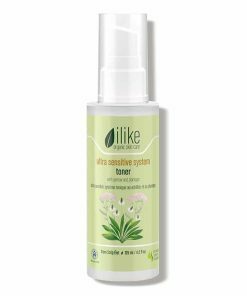 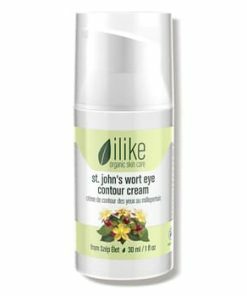 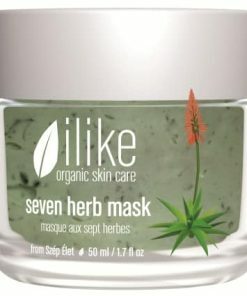 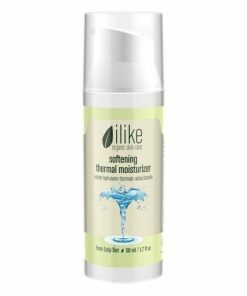 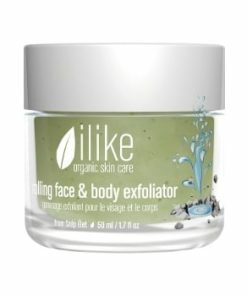 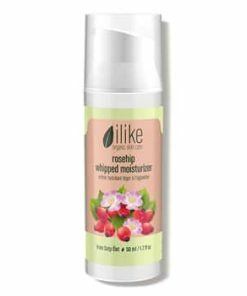 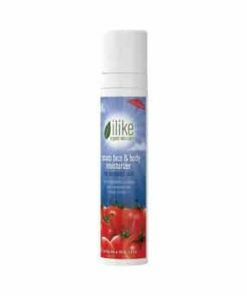 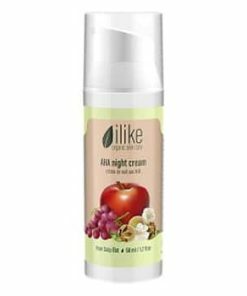 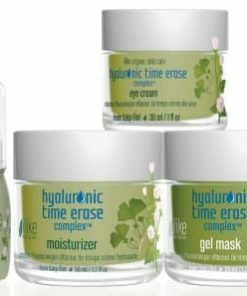 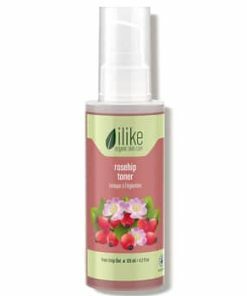 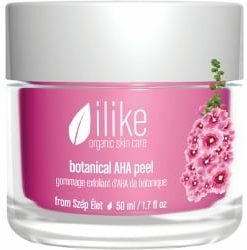 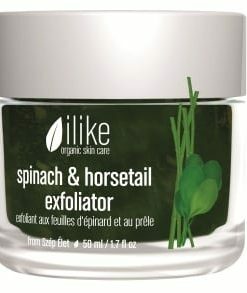 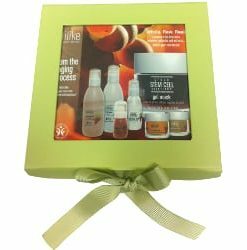 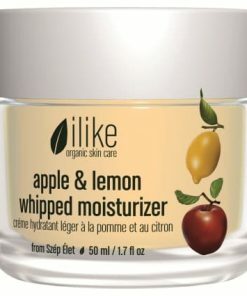 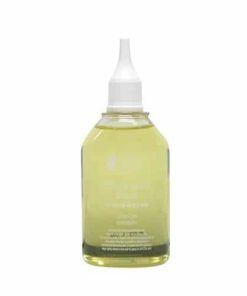 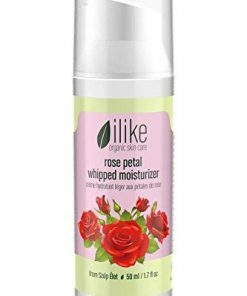 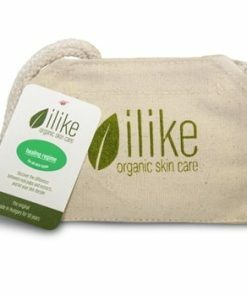 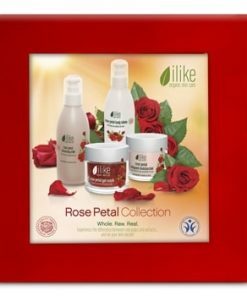 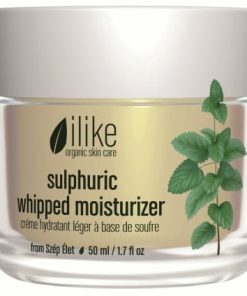 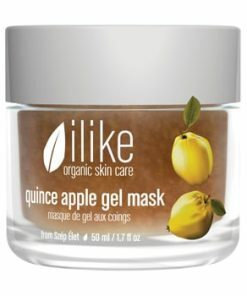 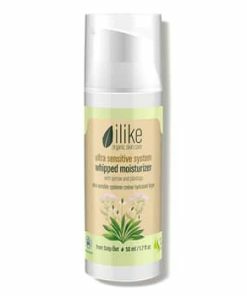 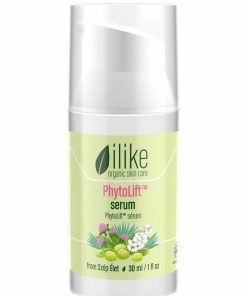 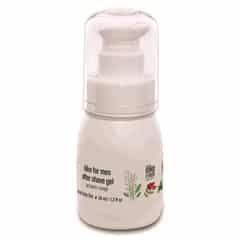 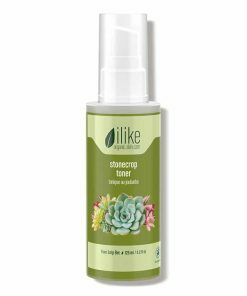 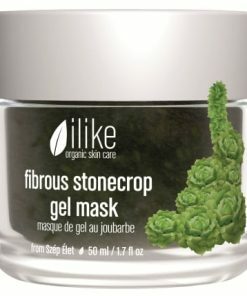 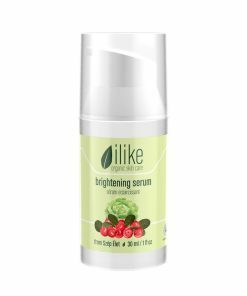 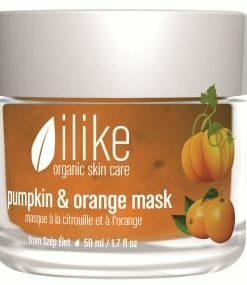 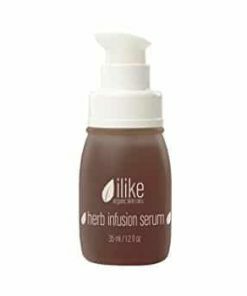 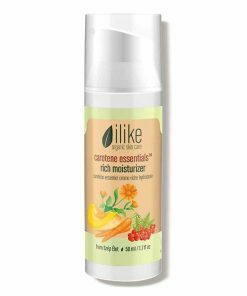 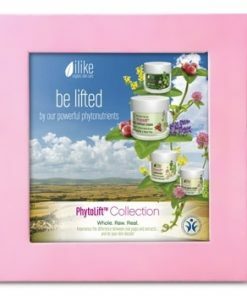 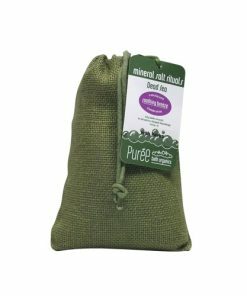 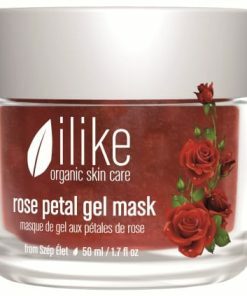 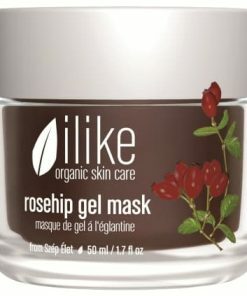 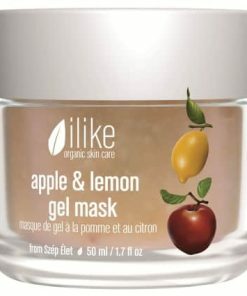 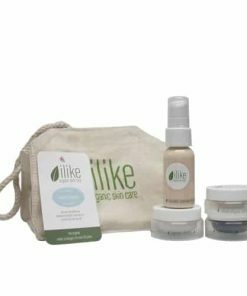 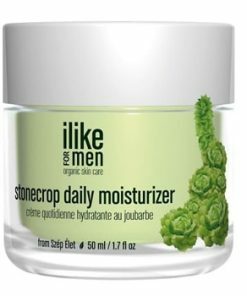 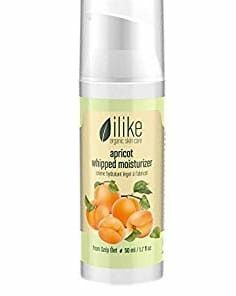 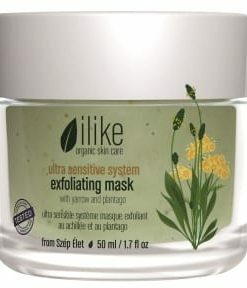 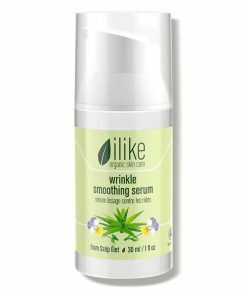 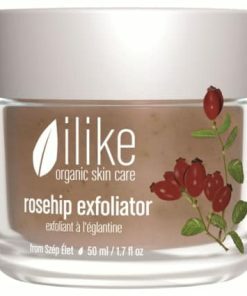 Ilike Organic Skin Care Grape Stem Cell Solutions Rich Moisturizer delivers nutrient-rich hydration deep into your skin to improve its tone and texture for a revitalized appearance. 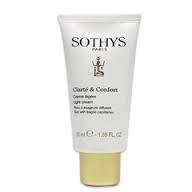 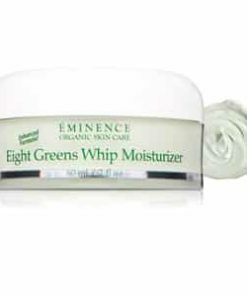 Grape stem cells and polyphenols prevent environmental damage while shea butter and resveratrol improve firmness and elasticity. 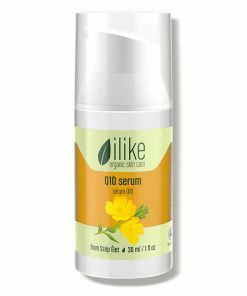 Lemon and orange oils balance and purify your skin while an advanced multivitamin complex reduces fine lines, supports collagen and conditions your skin. 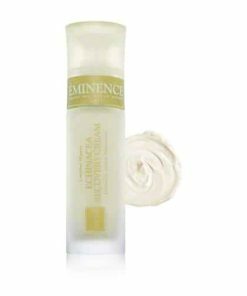 Rediscover more youthful looking skin. 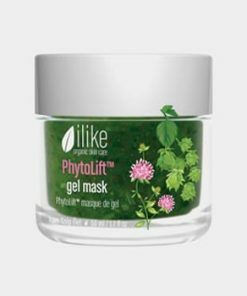 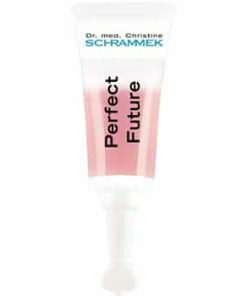 ilike Grape Stem Cell Solutions Rich Moisturizer penetrates to the epidermal layer of the skin providing intense moisture that improves cellular breathing. 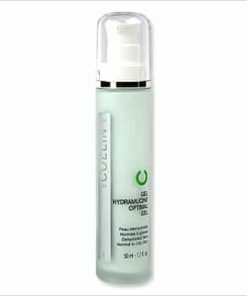 Grape stem cells act as a barrier to shield your skin from free radical damage. 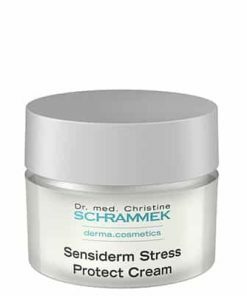 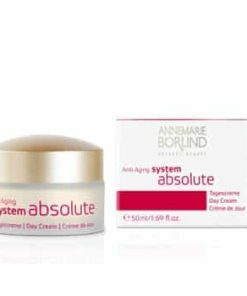 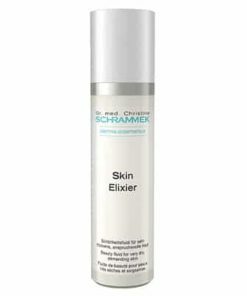 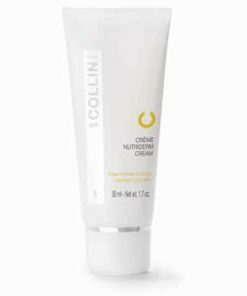 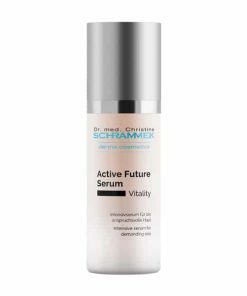 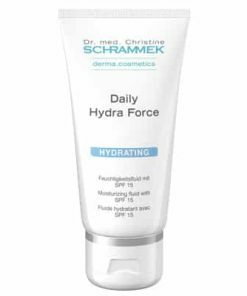 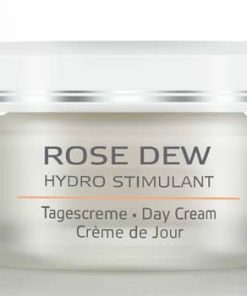 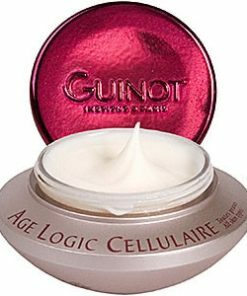 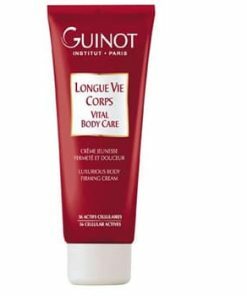 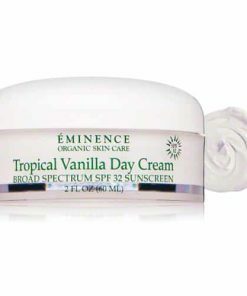 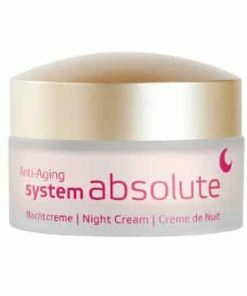 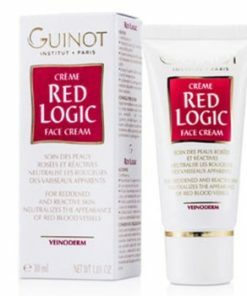 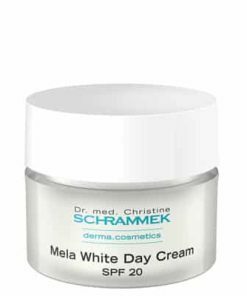 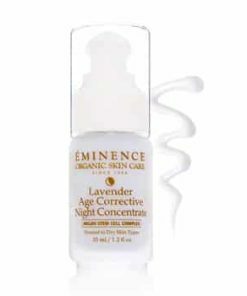 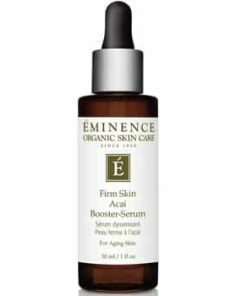 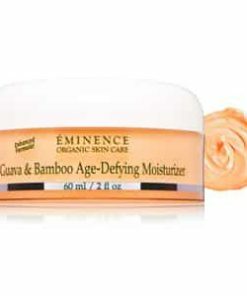 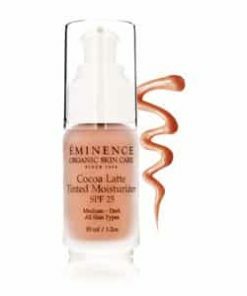 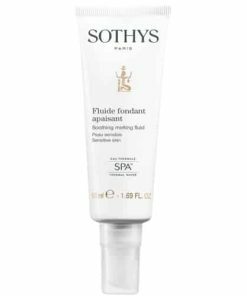 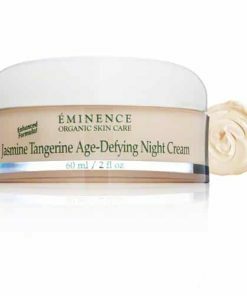 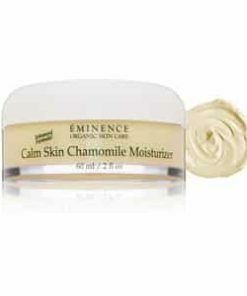 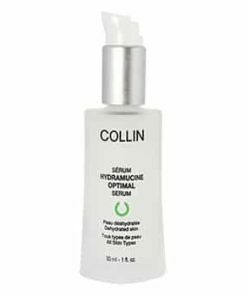 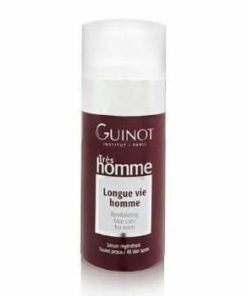 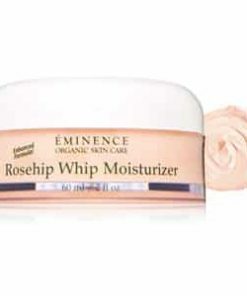 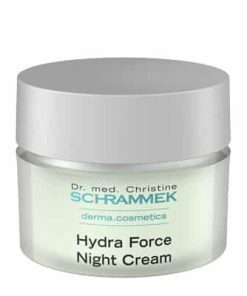 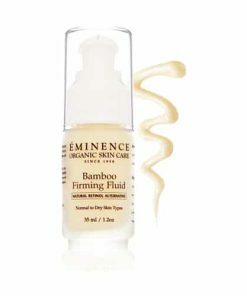 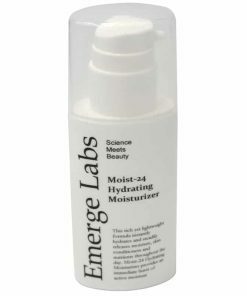 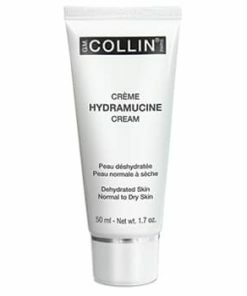 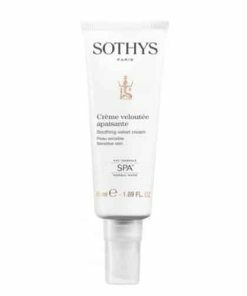 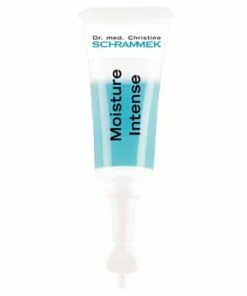 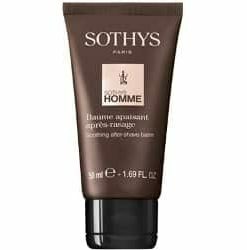 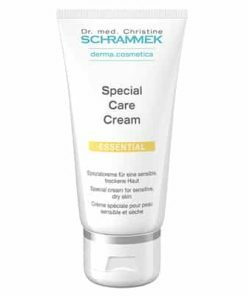 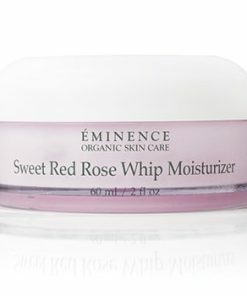 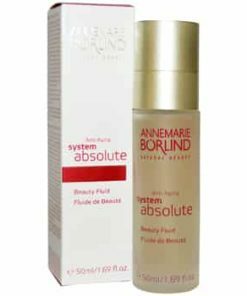 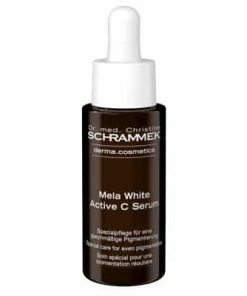 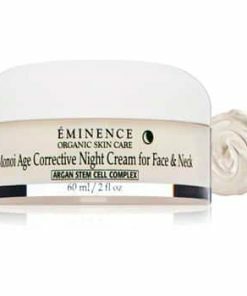 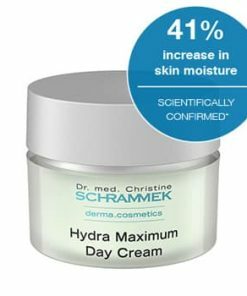 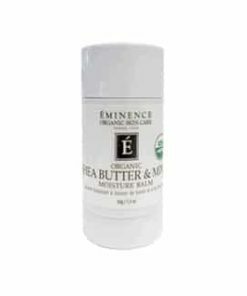 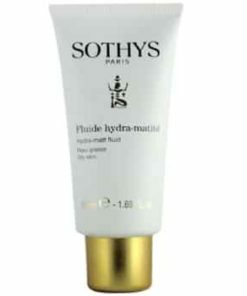 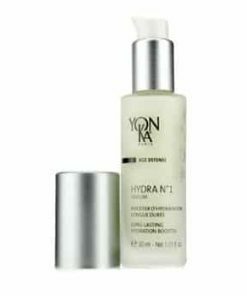 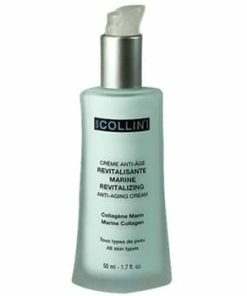 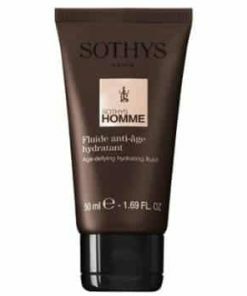 This powerful moisturizer diminishes the signs of aging leaving a younger, healthier-looking complexion. 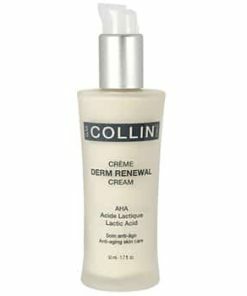 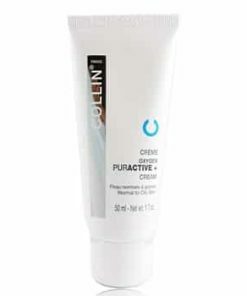 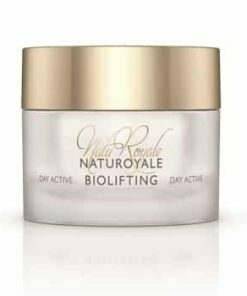 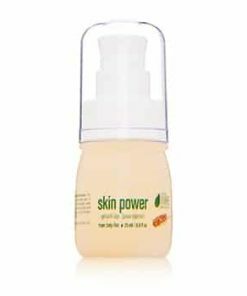 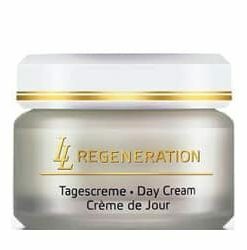 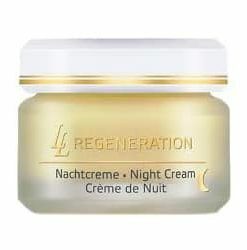 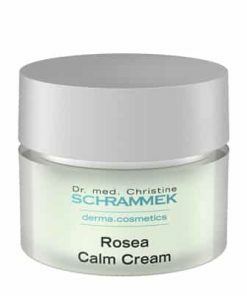 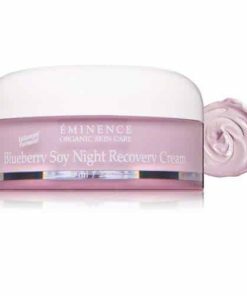 Renews, defends and regenerates skin cells. 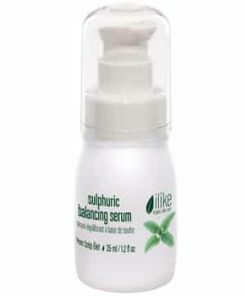 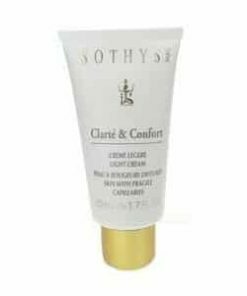 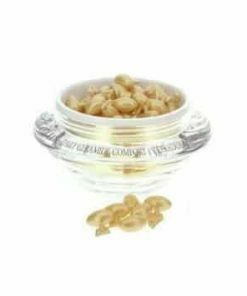 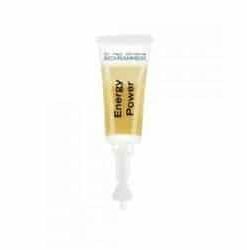 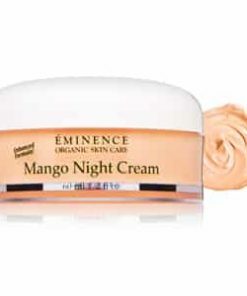 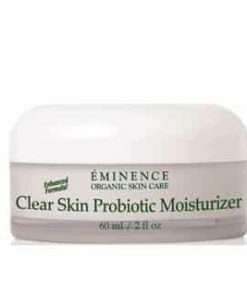 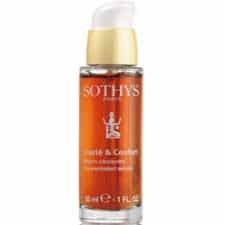 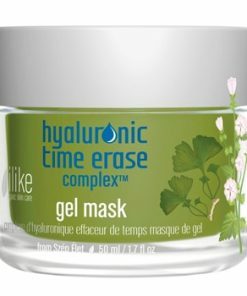 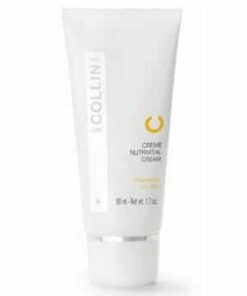 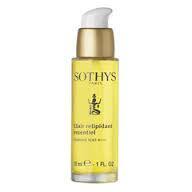 Maintains skin elasticity for smoother, suppler skin with antioxidants and stem cells. 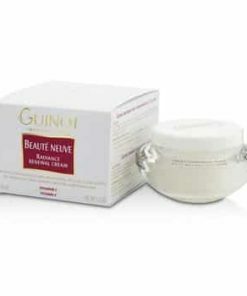 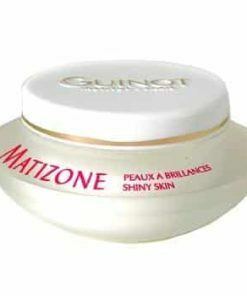 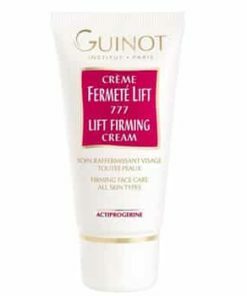 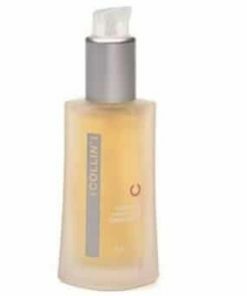 Accelerates the growth of collagen. 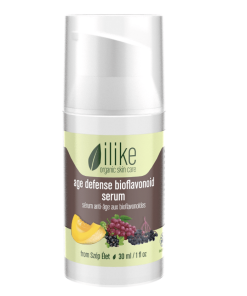 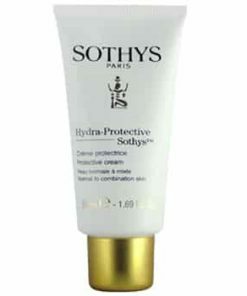 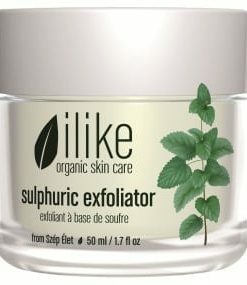 Defends skin against harmful free radicals. 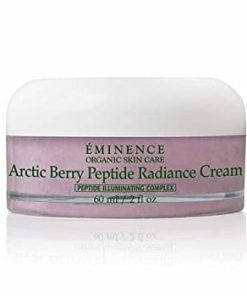 Rich in antioxidants that help decelerate the aging process. 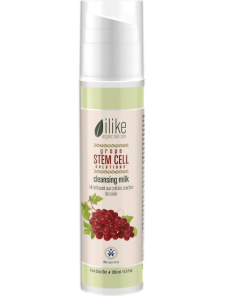 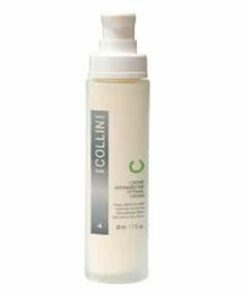 Cleanse face and neck thoroughly using ilike Grape Stem Cell Cleansing Milk following with Cleansing Mist. 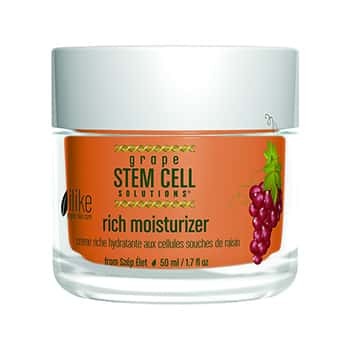 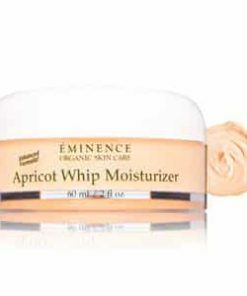 Apply Grape Stem Cell Solutions Rich Moisturizer AM and PM in a thin layer to penetrate skin. 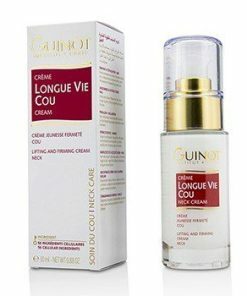 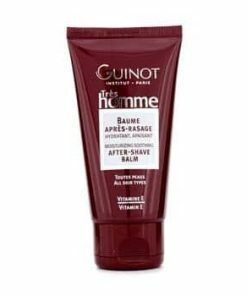 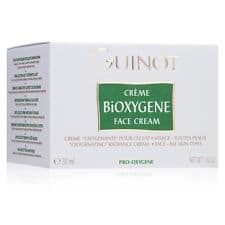 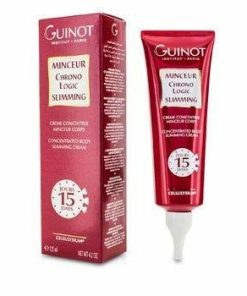 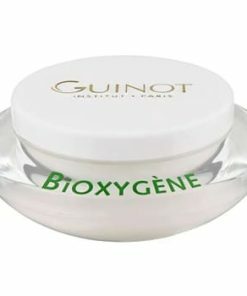 Aqua, Vitis Vinifera (Seed Oil), Zea Mays (Oil), Caprylic / Capric Triglyceride, Glyceryl Stearate Citrate, Glycerin, Vitis Vinifera (Fruit), Isoamyl Laurate, Sorbitan Stearate, Butyrospermum Parkii (Butter), Cetyl Alcohol, Vitis Vinifera Fruit Meristem Cell Culture (Stem Cells), Vitis Vinifera (Skin), Benzyl Alcohol, Sodium Salicylate, Sodium Cocoyl Glutamate, Ascorbyl Palmitate, Alcohol, Citric Acid, Citrus Nobilis (Oil), Tocopherol (Vitamin E), Sodium Ascorbyl Phosphate, Xanthan Gum, Fragrance (Mixture of Natural Essential Oils), Citrus Medica Limonum (Oil), Salicylic Acid, Capsanthin, Capsorubin, Sodium Benzoate, Potassium Sorbate, Citral*, Limonene*. 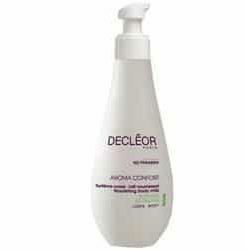 * Component of natural essential oils.